Specialising in laser hair removal, skin treatments and cosmetic injectables, Laser Clinics Australia has proudly carved a niche in the cosmetic treatment industry, inspiring confidence no matter what your age with individual treatments that deliver results. As market leader, we believe these treatments should be available to anyone who chooses them. Our prices ensure that affordability doesn’t get in the way of you being the best version of yourself. Book your complimentary consultation today and find out what Laser Clinics Australia can do for you. James' top 10 beauty products that will change your life! 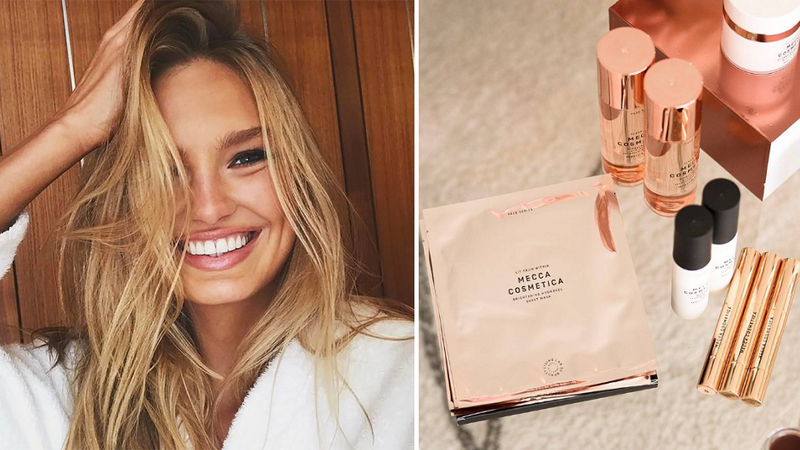 Beauty influencer Lily Brown shares her top 5 makeup tips and facts you didn't know about her! Shop marie claire's 2017 Beauty Winners at Pacific Fair! 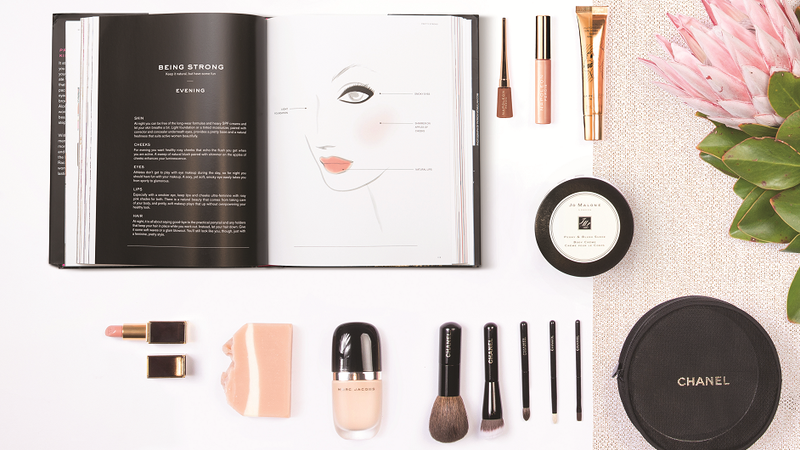 Priceline Makeup Director, Rae Morris, shares her top five beauty life hacks. Check out this summer's must-have beauty products! TAMMY HEMBROW'S TOP 10 BEAUTY PRODUCTS! We've got all the inside goss from our Beauty Weekend; who came, what they wore and what went down!